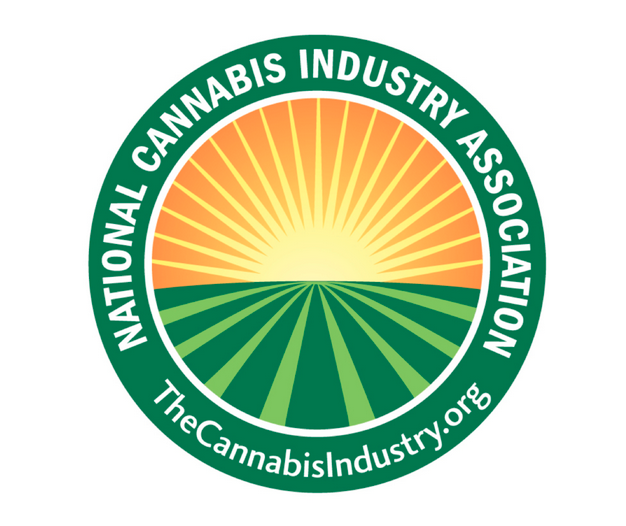 The National Cannabis Industry Association recently did a spotlight on me. I’m proud to be a part of this great trade association and am honored they chose to feature me. If you are working in the cannabis industry in any way, please consider joining this fine organization! NCIA recently had an opportunity to speak with Aundre Speciale, director of CBCB, a locally-licensed medical cannabis dispensary in Berkeley, California. CBCB is a patient-centered collective with limited membership, bringing patients access to medicine in conjunction with a natural perspective of wellness, and they offer educational seminars, support groups, and a variety of services. This entry was posted in Cannabis, Events, Press and tagged aundre speciale, cannabis industry, CBCB dispensary Berkeley, NCIA, Phytologie Wellness, speciale affect. Bookmark the permalink.